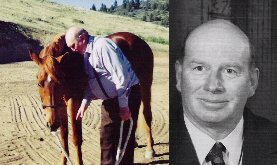 " In order to train horses, a rider must have complete understanding of the subject. the horse must understand and accept any demand made by man without any resistance. Reward the horse each time he does what is asked of him. Never ask for more than he is capable of giving. Make him a companion, and not a slave, then you will see what a true friend he is." 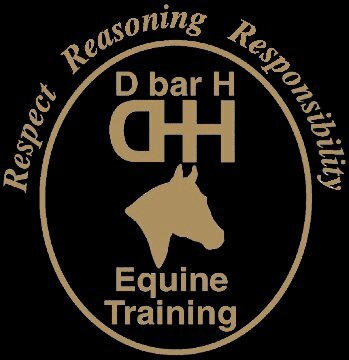 Thank you for coming to the DbarH site for help with your horse and riding. Training that applies to every breed and discipline. Whether you ride Western or English. There are many articles to read and learn about. Leading sire of dressage sporthorses at all levels in the United States. First American Bred Stallion to break into the top 20 and went right to #1.